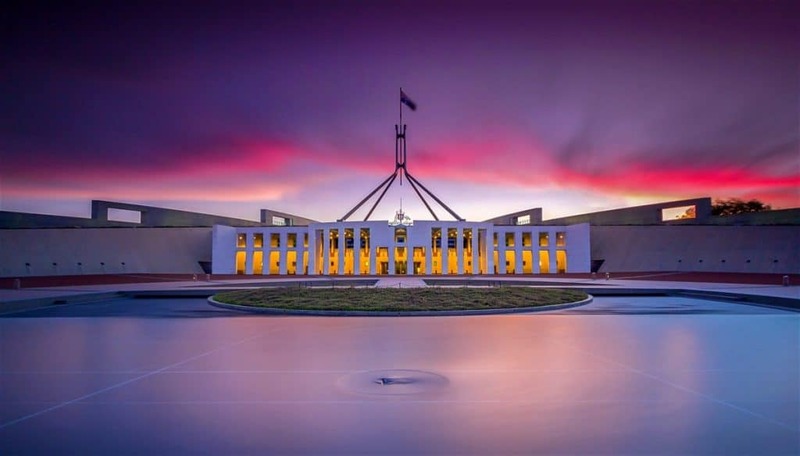 With a bit over a month to go until the Federal Election, it’s unsurprising that the announcements centred on election-friendly promises such as tax cuts and increased funding to healthcare, aged care services and infrastructure. • a significant increase to funding for health and aged care services. Finally, it’s important to remember that the Budget announcements are still only proposals at this stage. Each of the proposals must be passed by Parliament before they’re legislated. 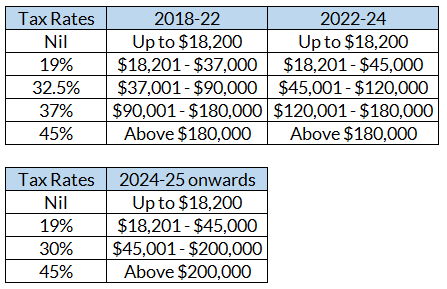 increase of the Low and Middle Income Tax Offset (LMITO) from a maximum of $530 to $1,080 ($2,160 for dual income families) and this can be claimed in your 2018/2019 tax return. • the LITO maximum amount will increase from $645 to $700. The increased LITO will be withdrawn at a rate of 5 cents per dollar between taxable incomes of $37,500 and $45,000. • LITO will then be withdrawn at a rate of 1.5 cents per dollar between taxable incomes of $45,000 and $66,667. the 32.5% marginal tax rate will be reduced to 30%. The 37% tax bracket will also be abolished as per the Government’s already legislated plan. This means businesses with a turnover of less than $5 million (small and medium) can immediately deduct purchases of eligible assets costing less than $30,000 that are first used, or installed ready for use, from Budget night to 30 June 2020. The $30,000 threshold applies on a per asset basis. This means eligible businesses can instantly write off multiple assets. 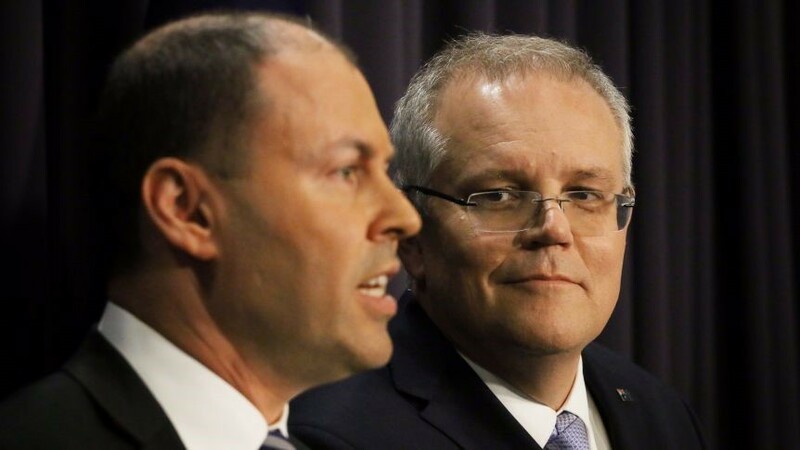 The Government will amend superannuation contribution rules to allow people aged 65 and 66 to make voluntary contributions to superannuation without meeting the work test. superannuation contribution they must have already satisfied the work test during the financial year the contribution is made. The work test is satisfied where a client has been gainfully employed for 40 hours in a period of 30 consecutive days during the financial year. Alternatively, from 1 July 2019 clients may instead satisfy the work test exemption to make voluntary contributions. People age under 67 at any time during a financial year will be able to trigger the non-concessional bring-forward rule. Currently, clients must be under age 65 at any time during a financial year to trigger the bring-forward rule. The bring forward rule allows client to make up to three years’ worth of non-concessional contributions, which are capped at $100,000 a year, to their superannuation fund in a single year. Social security recipients will receive a once-off Energy Assistance Payment by the end of the current financial year. The payment will be $75 for singles and $125 for couples combined and will be exempt from income tax. The Government will provide $724.8 million over five years from 2018-19 to fund improvements in residential and home care services. The Government will provide $5.9 billion to extend the Commonwealth Home Support Programme (CHSP) funding arrangements. We invest a great deal of time and effort researching the best tax effective investment strategies for our clients. We have developed a number of systems to manage and track the marketplace.